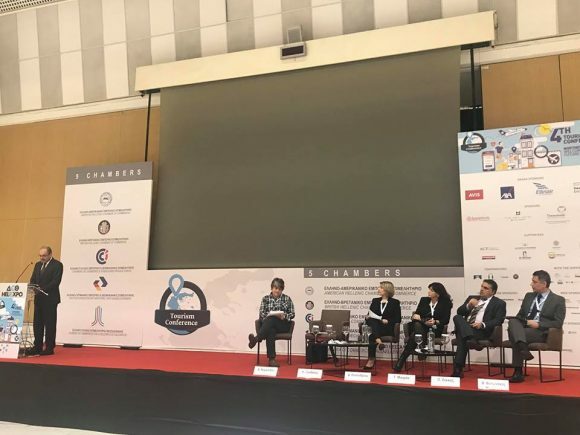 Half of all funding under Greece’s 2016 development law were directed to tourism enterprises, said Economy and Development General Secretary Ilias Xanthakos during the 4th Tourism Conference: Northern Greece – Welcoming Future Trends, which took place at the Ioannis Vellidis Congress Center in Thessaloniki, last week. Addressing the event organized by five bilateral chambers of commerce, Xanthakos said that of the 570 investment plans approved in the first round of funding in 2016 from an overall budget of 1.5 billion euros, 226 were in tourism being awarded 850 million euros. Furthermore, of the 226 projects, 110 were very small ventures, 68 were small, 36 medium and 12 large enterprises. 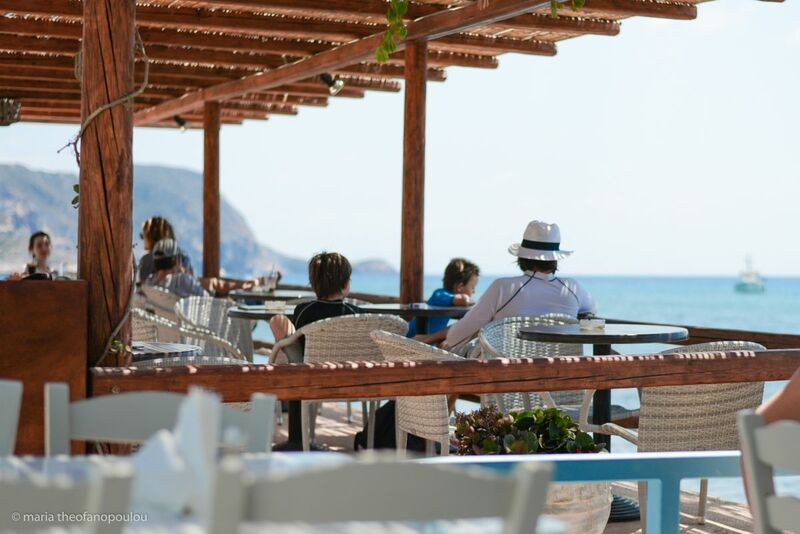 Referring to the second round of funding currently underway, Xanthakos said 1,000 applications have been submitted seeking 3 billion euros in total – 460 of which concern tourism-related ventures. Xanthakos also said the “Strengthening the Establishment and Operation of New Small and Medium-sized Tourism Enterprises” 2014-2020 funding scheme was moving ahead with dozens of tourism projects vying for a total of 411.5 million euros set to go to 2,527 small and medium-sized tourism enterprises in Greece. He noted that the initial budget was set at 120 million euros but was increased to 440 million euros due to the demand. “To date, 2,500 projects have been included under the program, having absorbed 409 million euros of public expenditure. 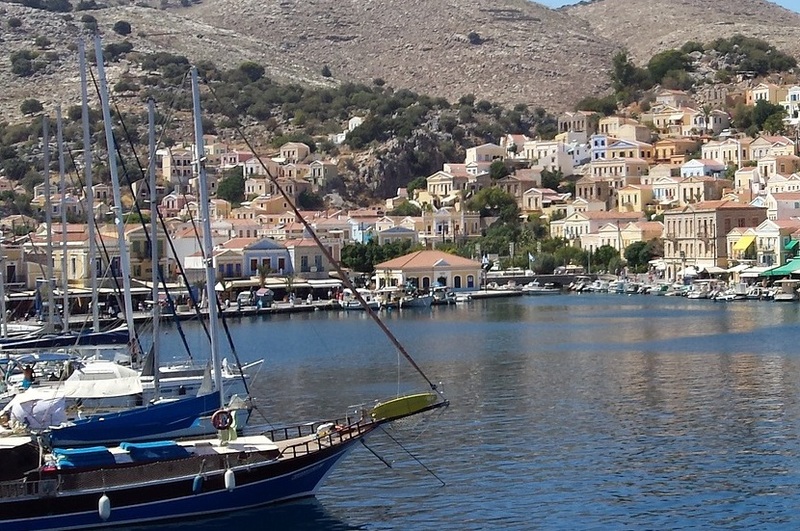 Seeing that the applications concern very good projects, we will increase [allocations] by an additional 200 million euros so as to bring on board as many [projects] as possible,” said Xanthakos, adding that tourism accounts from 15 percent of the total subsidies. Speaking at the same event, Director of the Athens Stock Exchange Listings Division, Georgia Mourla said that tourism enterprises hold a very limited share of the market’s capitalization. “Seven businesses and only 1 percent of capitalization concerns tourism, which impresses foreigners wishing to invest in the tourism industry,” Mourla said.